Those who think that high-end supermarkets like Whole Foods and Trader Joe’s are something new might be surprised to learn that plenty of us in the St. Petersburg-Clearwater area have been grocery shopping in style since the 1970s. That’s when Graham’s Produce Market first opened on 54th Avenue North. 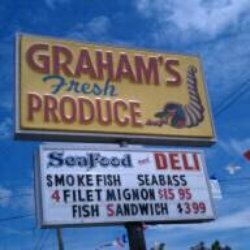 Graham’s quickly became locally famous for offering the freshest, highest-quality produce available in customer-friendly surroundings. The staff can answer all of your produce questions, and they’re happy to provide whatever help and personalized service you need. Graham’s Produce Market carries an extensive variety of local, domestic, and foreign fruits and vegetables. Fresh smoked salmon, mullet, and mahi are available daily, hot off the smoker. Graham’s even offers its own special blend of smoked fish spread. 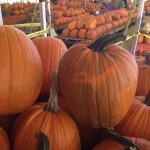 Fall is a special time at Graham’s. 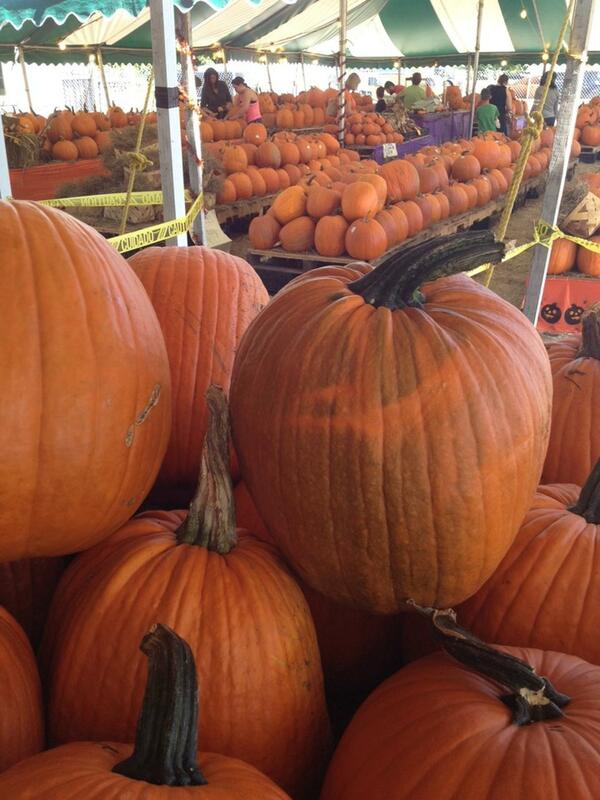 October brings the “Great Pumpkin Patch” with thousands of pumpkins, hay bales, Indian corn, gourds, and corn stalks. Customers enjoy free popcorn and fresh Ohio apple cider samples. Thanksgiving begins the Christmas tree season. 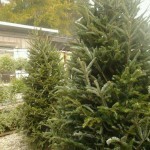 Graham’s offers Grand and Noble Firs, Fraser Firs, and a limited selection of Blue Spruces and Scotch Pines. 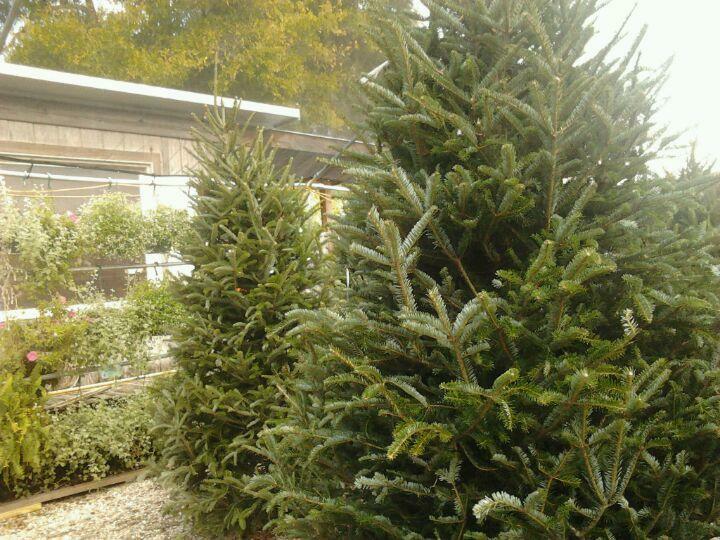 Graham’s keeps all of their Christmas trees in water until the moment they’re purchased, and they also offer an extensive selection of poinsettias –in all sizes and colors – throughout the holiday season. While the holidays are great fun at Graham’s, it’s the always-fresh produce and personal attention that keeps satisfied customers coming back week after week every season of the year. Graham’s Produce Market is located just north of St. Petersburg at 5701-54th Avenue North; hours are 8:00 a.m. to 7:00 p.m. Monday through Friday, 8:00 a.m. to 6:30 p.m. on Saturdays, and 9:00 a.m. to 6:00 p.m. on Sundays. Plenty of free parking is always available. Graham’s Produce Market is just one of the many great reasons we love living in the Clearwater-St. Petersburg area. Whether you’re looking to purchase a prestigious waterfront mansion, a fashionable condominium, or a more modest single-family home, call us today. 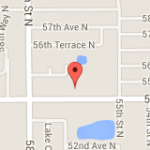 We’ll be happy to show you some of the many attractive homes and condominiums for sale here.